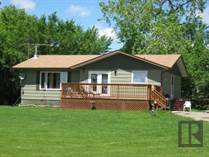 Browse these homes for sale in the Westman area to find the perfect home! View virtual tours and send my listings to family and friends! Can't find what you're looking for? No problem. Try my Home Search absolutely FREE! Not only will you be notified by email of all my new listings that match your search criteria, but your homes search will find other featured homes for sale in the area by other local real estate agents. 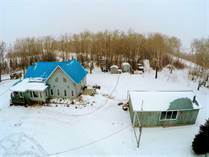 "Private acreage, minutes from Brandon!" "Fantastic property with endless potential!" "Stunning bungalow on a beautiful lot!" "Big city style, small town living!" "Character home with a view!" "Beautiful acreage with a solid bungalow"
"Raised bungalow on a large lot!" "New, quality construction, in Oak River"
"Unique property, lends itself to many different uses!" "Charming Home on a Beautiful Street!"